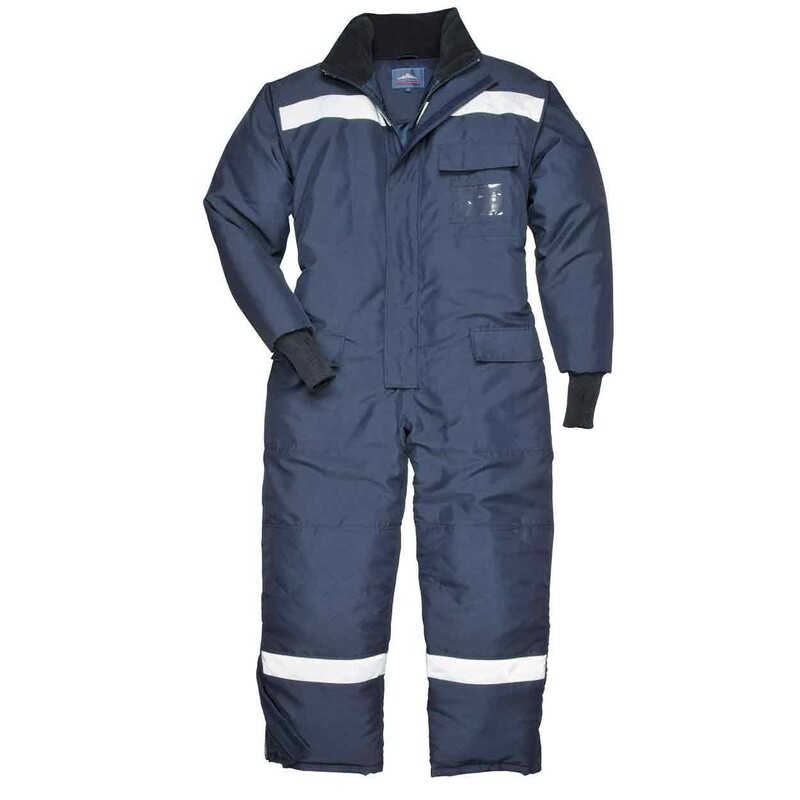 A heavy duty coverall from Portwest ideal for work in coldstore environments. 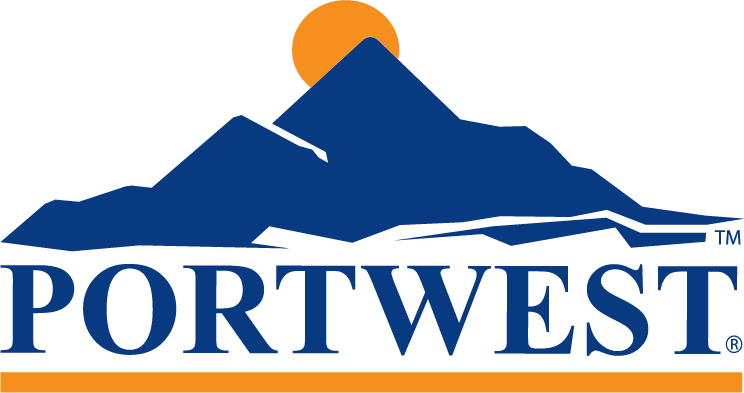 The Portwest CS12 is a heavy duty, all-in-one coverall for the ultimate in coldstore protection. Warm, yet non-restrictive it features reflective tape to the chest, back and legs for increased wearer visibility. The oversized hip pockets are ideal for storage and easy to access when wearing gloves. The legs have reinforced knee patches for comfort and knee length zippers and Velcro fastening for easy fitting. A chest pocket with clear ID pocket provides access for security and personalisation. Back elastication provides additional comfort. Outer: 100% breathable polyester with a stain resistant finish, 150g. Inner: 100% polyester with a thermal 300g interlining. Conforms to EN342: 0.534M2. K/W(B), X, 1, X.